The Bad Cop made a trip to the Groundspeak office (Geocaching.com's parent) to grab several interviews for the one-hundred fifth edition of the GeoGearHeads. The first of those interviews with Bryan and UncleJames you'll find in this episode (there are two more we'll share in future episodes and another is available on episode 25 of "Caching in the Northwest"). One bit of information shared was the coming development of a Geocaching Intro app for Android, similar to the free "Geocaching Intro" app for iOS. UncleJames also shared a little about the 31 of 31 streaking and the role of Geocaching.com Souvenirs. Finally we heard about the hamsters powering the Geocaching.com servers. We also heard from XpunkX that the service that had allowed for SMS connections to Geocaching.com was TextMarks. Happy birthday to Nighthawk700, and congratulations on submitting the winning answer for this week's question. Thanks to Cache At Night for their donation of this week's gift! 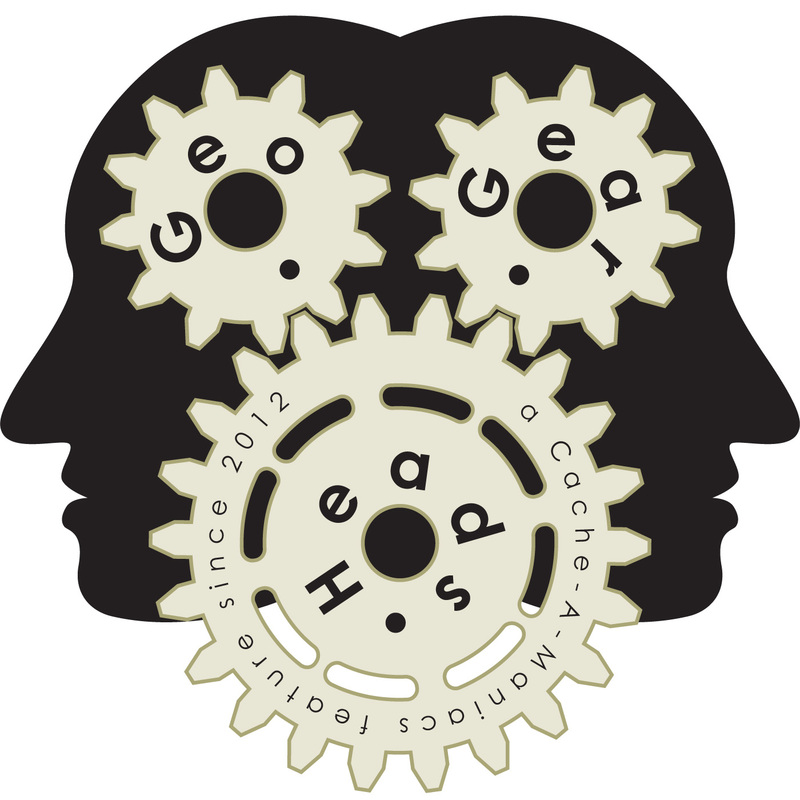 Congratulations as well to Cacheikers for the winning entry submitted in the 2013 GeoGearHead Audience Survey! If you've not had the chance to fill that out, please take a few minutes to do so as that does help shape our coming shows.